Few hours after the Federal High Court, sitting in Calabar, delivered its judgment sacking Sen John Owan Enoh as governorship candidate of the All Progressives Congress in Cross River state, supporters of both John Owan Enoh and Usani Usani were involved in bloody clashes. Reports say the two groups were embroiled in a bloody clash at the Ugep Central Square in Yakurr local government area of the state. Our reporter gathered that Usani’s supporters had trooped to the square, awaiting the arrival of the Niger Delta Affairs minister, who, riding on the back of a contentious court ruling, wanted to address his supporters. His supporters were said to have started taunting Enoh’s supporters for losing out and assuring them that Usani “is the man,” and not Owan Enoh as erroneously believed. “Pandemonium immediately broke out and people are running for cover. We cannot ascertain, for now, how many people are on the injury list. Usani is several metres away from the scene of the clash, heavily guarded by armed security personnel,” a source, who was monitoring the unfolding scenario in the area, said. 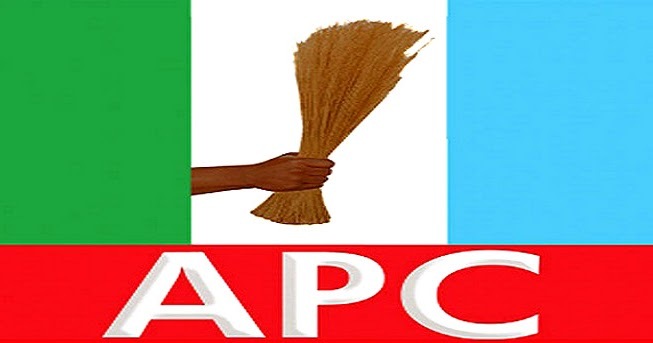 The judgement further sacked the leadership of the party led by Mr. John Ochalla and ordered that persons parading themselves as the executive members of the APC in Cross River state should, forthwith, cease and that the lawful executive of APC in Cross River state is the one led by Godwin Etim John. Whereas Usani Usani lends full weight behind the Etim John faction and emerged as their guber candidate, John Owan Enoh was said to have emerged under the John Ochala executive committee and duly recognised by the national working committee of the party.